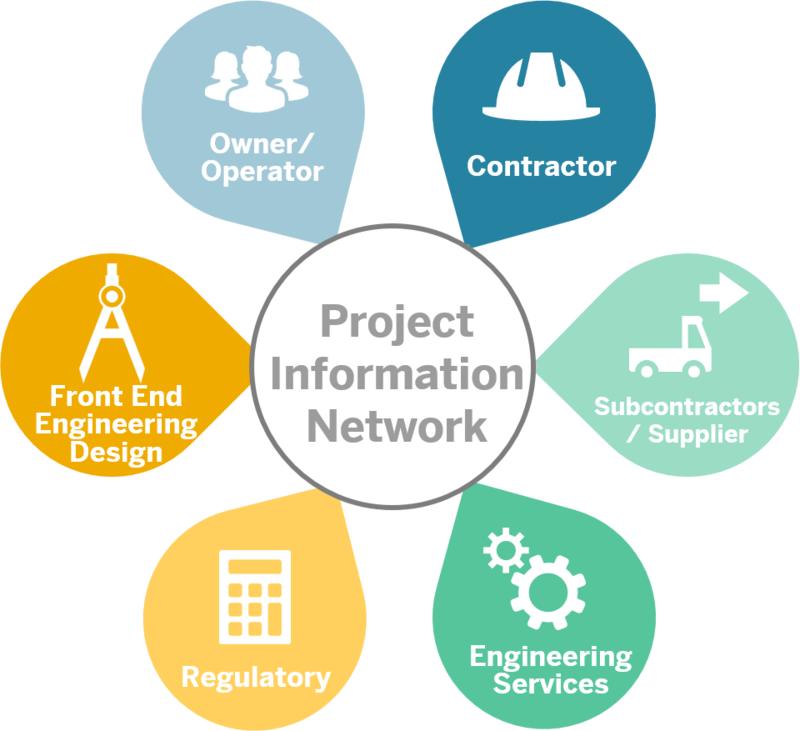 Using the Project Information Network (PIN) for CAPX and OPEX projects in the Oil & Gas industry will provide a collaboration platform for owner operators, suppliers, and contractors of any company, and will transform the way projects are executed. SAP’s latest technologies (e.g. HANA and HCP) supported by solutions, such as Asset Intelligence Network (AIN), Leonardo, Ariba Network, Fieldglass, Visual Enterprise and S/4HANA, will drive a major revolutionary approach and will transform how companies join forces in COPX and OPEX projects. Overall, with PIN, SAP will facilitate digitalization and industrialization of construction and maintenance processes. This PIN solution will provide an environment for information exchange, structured and unstructured contents, and enable processes across companies for the delivery of construction and/or maintenance projects. Additional to the information exchange, the network will facilitate the management of the asset/facility information creation of the Digital Twin for the assets. The project information during the design and build phase will allow a smooth transition into the operation and maintenance phase. Additionally, the solution will provide capabilities to accomplish detailed tasks and deliverables management across companies. For further questions you can contact Hisham Gouda from the IBU Oil & Gas. When you post marketing fluff blogs, then the result is no one really respects the content. Hence all these pertinent comments from spammers. Wonder if there is a connection here? Would alert the moderators that spam is virtually all the responses here, but what’s the use. Oh, that’s right, a member can’t alert the moderators about blog comments. My bad.